(July 1, 2015 - New York, NY) --Today, Grammy-nominated artist BILAL premiered his long anticipated music video, "Money Over Love" featuring Grammy winner Kendrick Lamar on TheFader.com. With BILAL's soulful voice, Adrian Younge's vintage production, and Lamar's explosive verse, "Money Over Love" becomes one of the most thrilling records on BILAL's new album, In Another Life, available now. Prior to the album's release, BILAL spoke with several outlets including NPR, NYLON, Ebony, and Mass Appeal about the new direction of his album and how the music is a reflection of someone else's life. The Hans Elder-directed video depicts a disturbing interracial love story that is tarnished by poverty and greed. "Money Over Love" is the record that breathes a new feeling into In Another Life. 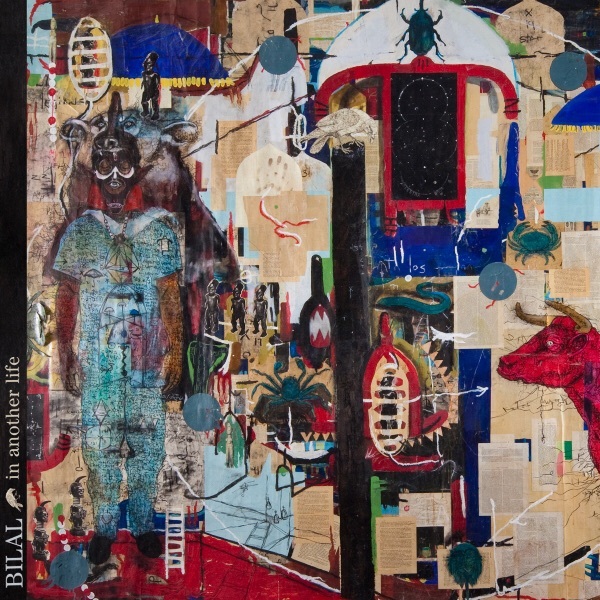 Receiving rave reviews from Pitchfork, YouKnowIGot Soul, Soul Tracks and more, In Another Life is yet another reminder of BILAL's undeniable talent and standing in soul alternative music. Take a peek at Bilal's new video below!